MEPS Real-Time, Inc., innovator of Intelliguard® RFID Solutions for pharmacy inventory management, today announced that it has reached 500 active customer installations in North America. 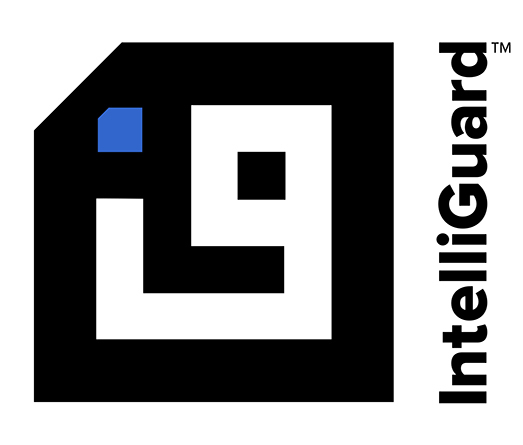 Intelliguard® Solutions combine advanced RFID hardware and workflow processes with business intelligence software to enable informed inventory decision making. This data allows hospital and health system pharmacy teams to optimize inventory levels, track the conditions in which drugs are stored, support expiration control and stock rotation, and thoroughly and efficiently manage recalls. Intelliguard® Kit and Tray Management System: RFID-enabled hospital pharmacy automation for kit and tray management, enabling faster replenishment and reduced errors in distributing procedural and emergency medications. Intelliguard® Linked Visibility Inventory System™: RFID-enabled medication inventory management systems for secure access and inventory control of anesthesia medications in the operating room. 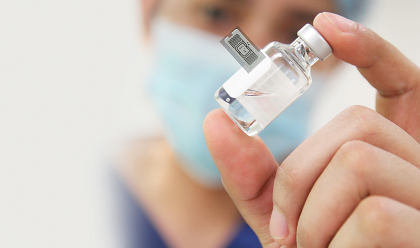 Intelliguard® Controlled Temperature Inventory Management System: RFID-enabled Controlled Temperature Cabinets for secure, remote access and inventory control of high-value, critical-dose pharmaceuticals. Intelliguard® Vendor Managed Inventory System: RFID-enabled Controlled Temperature Cabinets for manufacturers/distributors to continuously monitor remote inventory and provide tracking of products as they are used. MEPS Real-Time, Inc. (mepsrealtime.com) is a leading innovator of Radio Frequency Identification (RFID) solutions for pharmacy inventory management applications. Intelliguard® RFID Solutions provide unparalleled real-time visibility of critical inventory in healthcare. We develop patented technology and processes with an unwavering commitment to accuracy to eliminate human error, improve cost control, reduce risk, and increase efficiency. Intelliguard® RFID Solutions include Kit and Tray Management, Linked Visibility Inventory Systems™, Controlled Temperature Inventory Management, and Vendor Managed Inventory Systems. MEPS Real-Time® is a charter member of RAIN RFID global alliance. View this and other news releases.